These increases reflect continuing growth in construction activity across the globe that will, in turn, drive global usage of cement. Global demand for cement and concrete additives is forecast to grow 7.2 percent per year through 2019 to $24.0 billion. These increases reflect continuing growth in construction activity across the globe that will, in turn, drive global usage of cement. Increasing additive usage rates in developing countries, as well as a broader shift to higher performing specialty additives, will further support advances in additive demand. The types of additives being used also will be impacted by environmental concerns, with the choice between blended and portland cements impacting additive demand on a regional and country basis. These and other trends are presented in World Cement & Concrete Additives, a new study from The Freedonia Group Inc., a Cleveland-based industry research firm. Despite a more challenging economic environment, demand for cement and concrete additives in China will grow through 2019, driven by increasing urbanization and the resulting investment in public infrastructure projects such as highways and bridges, as well as by rising additive treatment rates. However, China's role as the leading driver of global cement and concrete additives demand growth will diminish, as the importance of markets in other developing countries such as India and Turkey continues to grow. Growth in demand in the other countries in the Asia/Pacific region and the Africa/Mideast region also will benefit from increasing urban populations. 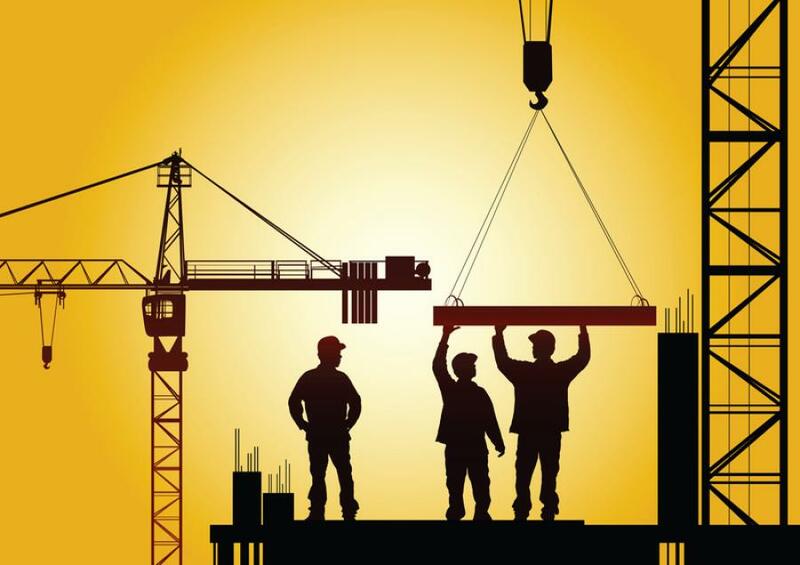 Construction activity is expected to remain strong or accelerate in developed regions, such as North America and Western Europe, driving demand for additives for concrete in buildings. In particular, growth in the United States, the second largest market for cement and concrete additives, will outpace nearly all other developed countries. Chemicals will continue to be the largest cement and concrete additive segment by value, with gains driven by increasing demand for high strength concrete in industrialized nations, and continued penetration of advanced chemical additives into the construction industries in developing countries. Growth in demand for fiber additives will outpace the other major additive types, as governments invest in large infrastructure projects that utilize fibers, such as roads and bridges. Mineral additive demand will also post gains, driven by increasing utilization of supplementary cementitious materials to further improve the performance of portland cements.